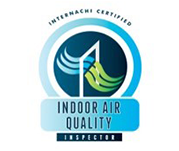 Clear View Home Inspections is InterNACHI certified. Unlike other home inspection associations, InterNACHI front-ends many of its certification requirements and requires that its members take many courses and examinations after joining. 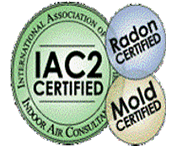 In other words, InterNACHI certified members must fulfill certification requirements before they can become certified. Other associations have few or no entrance requirements and encourage their members and associates to go out and perform hundreds of unqualified inspections for unsuspecting consumers. 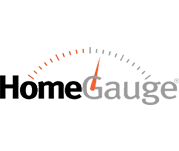 As a partner with HomeGauge®, Clear View Home Inspections provides you with the best reports available in the home inspection industry, in addition, allowing you online access for 5 years to your report through our website.